In the second quarter of 2018, the average Estonian aged 15 or over made 24 card payments a month, two of which were made abroad, according to the Bank of Estonia. 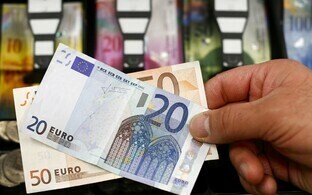 A significant jump was recorded in the number of card payments made in Latvia. 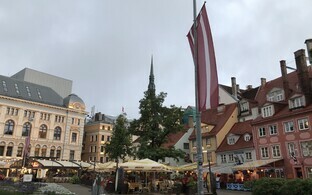 Finland accounted for a quarter of all card payments made abroad, with Latvia placing second in the amount of foreign card payments, Tiina Soosalu of the central bank's Payment and Settlement Systems Department said in a press release on Wednesday. 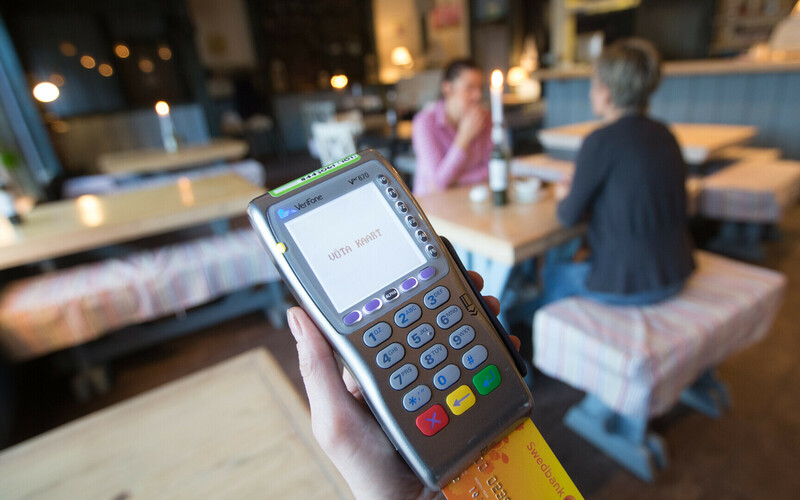 On average, every second Estonian resident made one card payment in Finland per month, while every fifth resident did so in Latvia. In all, Estonians made card purchases in 185 countries worldwide. According to Soosalu, the figures for card payments in Latvia were particularly noteworthy — compared to three years ago, the number of card payments made by Estonians in Latvia has increased nearly threefold, and card spending has more than quadrupled. While the average card purchase made in Estonia was €15.50 in value, the value of card transactions abroad amounted to €25.60. Latvia stood out again, with an average purchase value of €30, compared to €19 in Finland, €21 in Russia, €18 in Sweden and €12 in the Netherlands. The average Estonian consumer spent €396 on card purchases per month, €348 of which was spent in Estonia and €48 abroad. 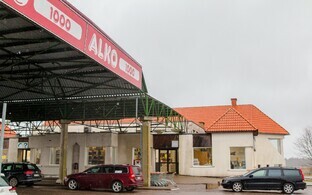 Most card payments were made at points of sale, although the average Estonian used a bank card for one online purchase per month. Payment orders were used for just over seven transactions a month on average. Bank transfers via online banking were used 3.5 times a month, and standing orders for e-invoices and bank link payments 1.5 times each. Other modes of payment, including standing orders and payment orders on paper, were used less frequently. In most cases, the payee's account was also located in Estonia; transfers to clients of foreign credit institutions accounted for less than one per cent of all payment orders.